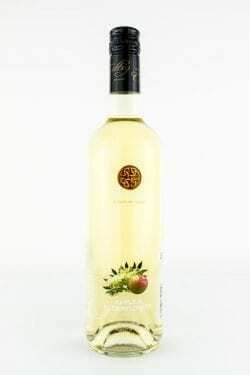 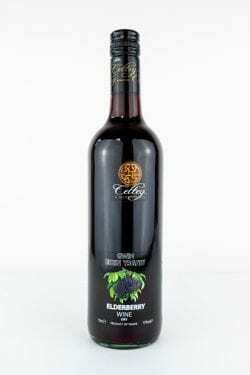 Out of all of our range of fruit wines, the Elderflower has always proved to be the most popular. It is this “flagship” wine that we have made into a delicious Elderflower Sparkling Wine. 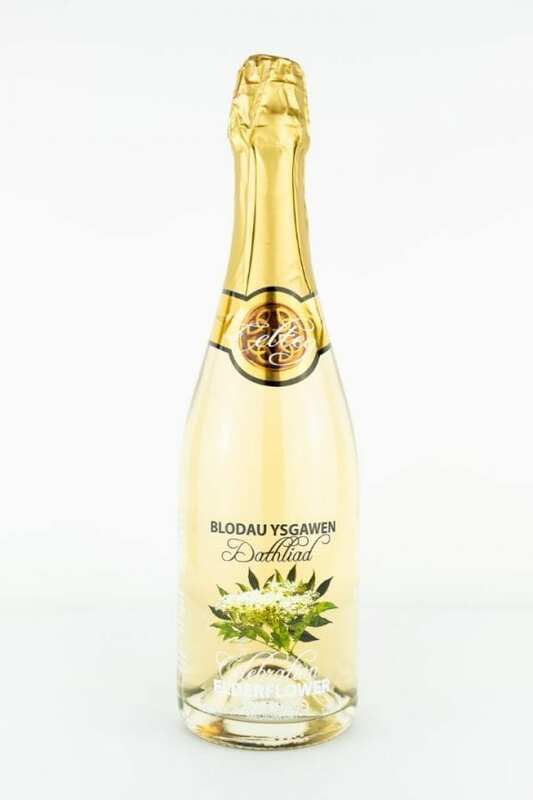 The dry, crisp tasting wine is infused with celebratory bubbles, making a delicate, refreshing drink that can compete with the taste of any of the finest Champagnes from France.